Over the silhouetted ranges and Raj-styled imperial mansions of Shimla, Rudyard Kipling wrote many novels inspired by the idiosyncrasies of Indian culture. His books are redolent of the Indian culture and the eccentricities surrounding it. Jungle Book is one such story whose affectionate portrayal of the animal kingdom gave us fond memories and friends hailing from India’s oldest forests. This animated cartoon that gave us a good escape from our childhood austerities of homework and exams, comes alive in the burgeoning groves of India. 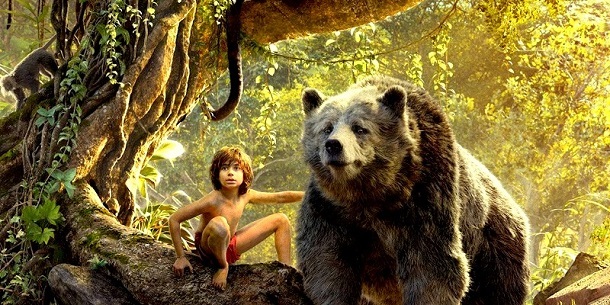 Here are some of Jungle Book’s eye-opening dark secrets that no one ever told you before. 1. 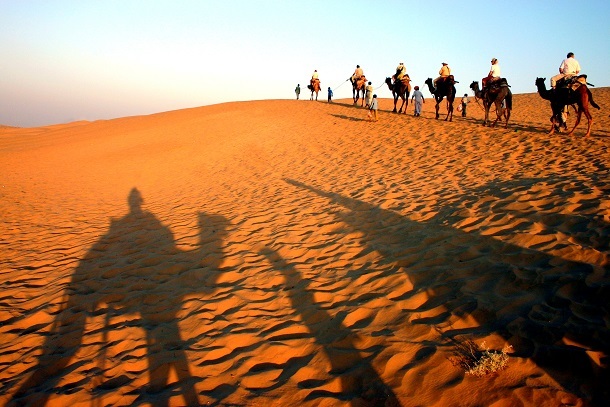 Can you imagine Jungle Book set in the deserts of Rajasthan? No, right? But it was going to be. Almost! The Jungle Book was originally set to take place in the Aravalli ranges of Rajasthan, but it was moved on to Seoni in Madhya Pradesh after Kipling saw a photograph of Seoni taken by his friend, Alexander Hill. 2. 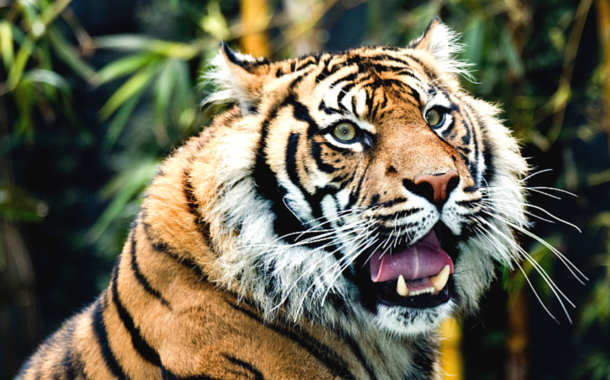 You can still meet the real animals of Jungle Book at the Kanha National Park. Kanha National Park in Madhya Pradesh is often cited as the ‘Original Jungle Book’ site. This is where Kipling got his inspiration to create the characters of the story. 3. 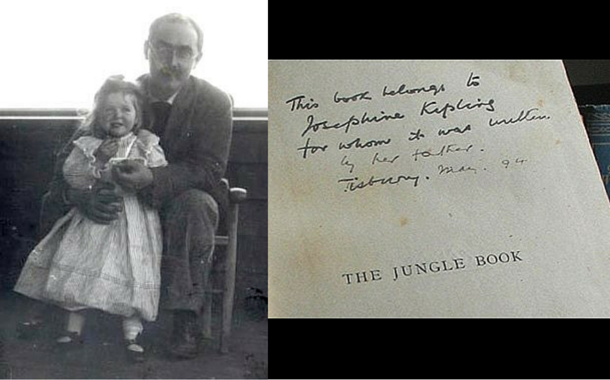 Rudyard Kipling wrote Jungle Book for his daughter, Josephine who died when she was only 6 years old. 4. 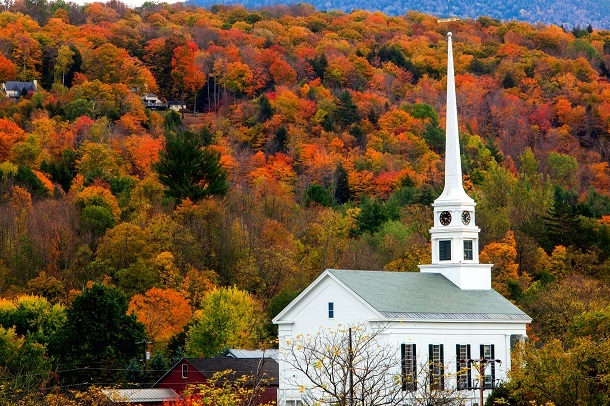 It was in Vermont that Rudyard Kipling wrote the Jungle Book, recalling his sweet memories from India. Rudyard Kipling has written many novels while he was in India, but Jungle Book isn't one of them. He wrote the entire series of Jungle Book when he was in Vermont, U.S.
5. Bagheera, the black panther was born as a weak and captive animal in a cage that belonged to the royal king of Udaipur. 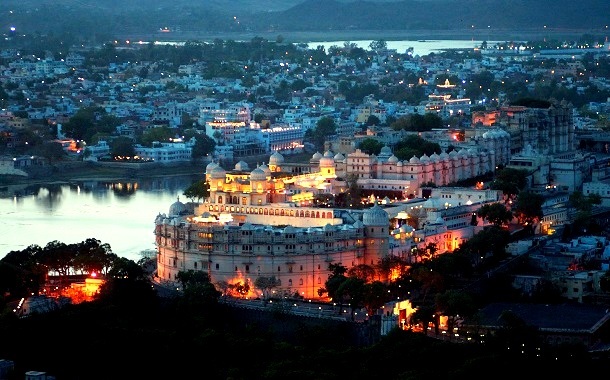 Mowgli's best friend and mentor, Bagheera took birth in Udaipur, the land looming with the royalties of suave men. He escaped the cage when he grew older and stronger. Rudyard Kipling wrote the following for him - "Everybody knew Bagheera, and nobody dared to cross his path; for he was as cunning as Tabaqui, as bold as the wild buffalo, and as reckless as the wounded elephant. But he had a voice as soft as wild honey dripping from a tree, and a skin softer than down." 6. The first edition of Jungle Book is preserved in England. 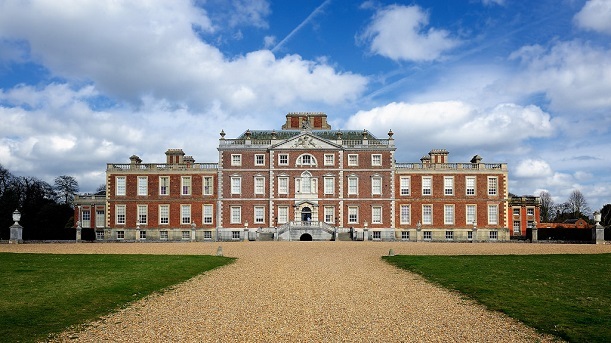 You can see the book in England’s Wimpole Hall where Kipling’s only surviving child Elise lived between 1938-1976. The book also displays his note for Josephine. 7. 'Bee Rocks' in The Second Jungle Book, is hidden somewhere in the rainforests of Malaysia. 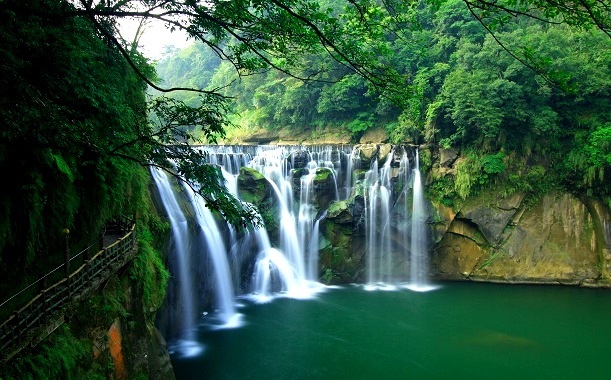 In 1889, Rudyard Kipling embarked on a cruise and came across a cascading waterfall during his halt in Malaysia. These waterfalls evidently became ‘Bee Rocks’ in The Second Jungle Book.